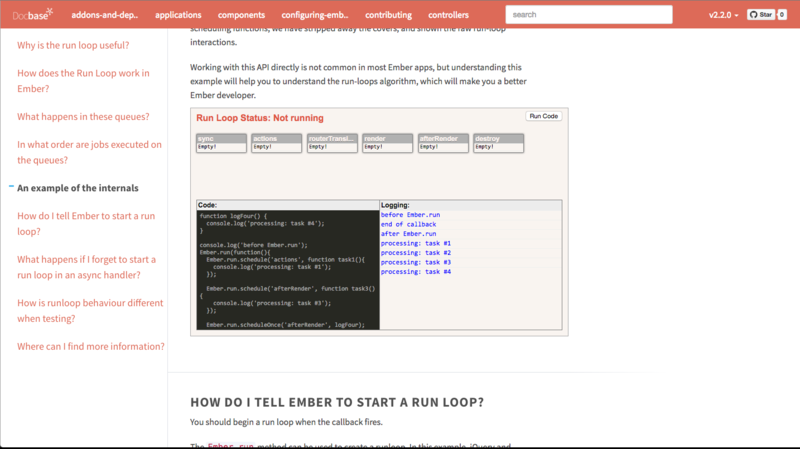 Turn markdown files into a beautiful documentation hub. 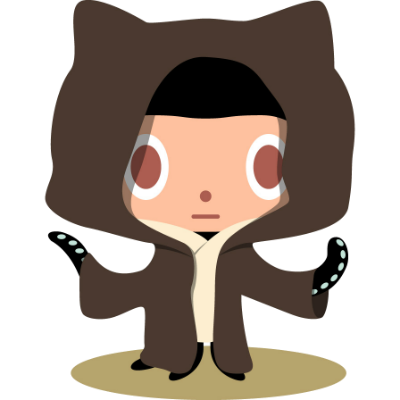 Docbase can read markdown projects from github or local filesystem. read markdown projects from a github repository. integrate with travis-ci for continuous deployment. Docbase generates an offline search index for the docs. When published, it creates a beautiful search bar with realtime ( ) auto completion and highlighting support. Docs should look beautiful. Docbase is designed with customization in mind so it can adapt to your theme colors. Some popular markdown documentation websites served with docbase. Redis is one of the most popular datastructure database out there. 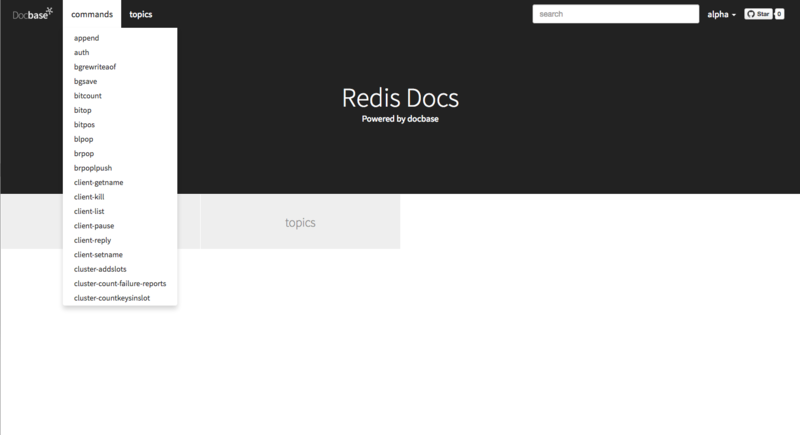 With 250+ commands and numerous topics, we thought Redis.io's docs are ideal to test docbase's limits. 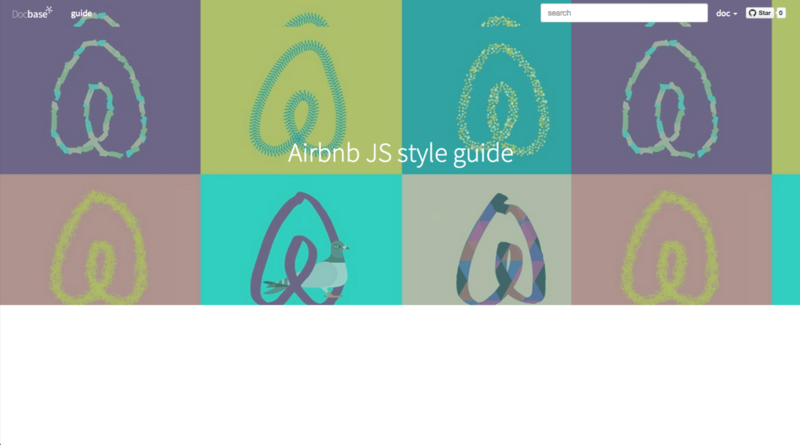 Airbnb's popular JS style guide served with Docbase.